Because our patients’ overall dental experience is crucial, we customize treatment plans for each individual's goals and expectations. In addition to being clinically competent and providing advanced infection control, we also integrate the newest technology and techniques. We do our best to be flexible with insurance, scheduling, and payments to accommodate any special needs our patients have. Dr. Tracy Wolff, along with our entire team of dental professionals, is committed to providing individualized, exceptional dentistry with our Denver patients’ best interests at heart. We listen to our patients, learn what their concerns are, and work together with them to fulfill their dental needs. High-quality care leads to high-quality results, and you deserve nothing less than our best. The comprehensive treatments we offer are designed to give you the dental health and beautiful smile you’ve always wanted. From general maintenance and preventive care to cosmetic treatments with veneers and Opalescence® and Philips Zoom! whitening, your smile will look better than it ever has. Plus, our suite of restorative treatments, such as crowns, dentures, and implants, can help return your teeth and mouth to perfect health. 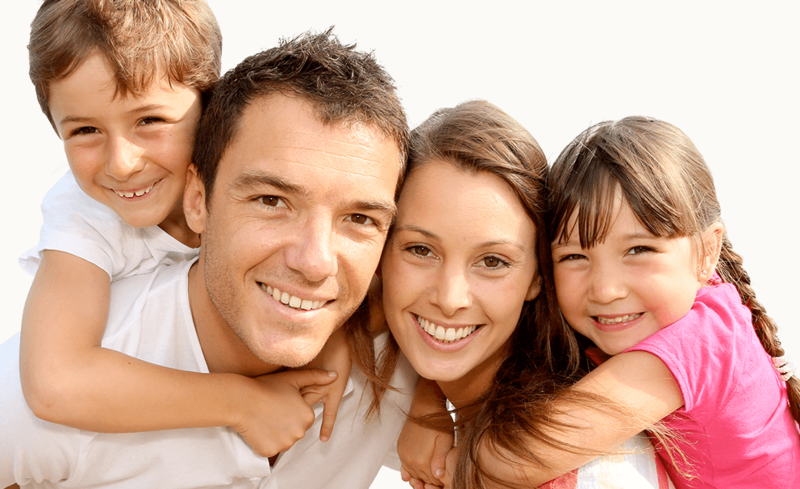 Our practice is a friendly, family-oriented place where you will feel comfortable entrusting us with your oral health. Contact our Denver dental office to schedule an appointment with Dr. Wolff today! Dear Tracy: Thank you for your gentle touch and kind spirit. It means so much to me to have found a dentist that I am comfortable going to. Within just two visits you and your staff have helped me conquer (most of) my dental fears. Thank you and your staff for the excellent care I received. I'm so grateful to be in your hands and expert care for my ongoing dental care. Thanks to you all for helping me through my dental catastrophe with skill, artistry, and kindness. You are a great team!